Our PVC banners are printed on a high quality 440gsm banner material. 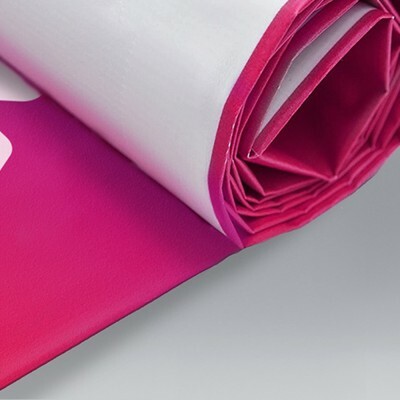 Printed in high resolution full colour, our PVC banners are the perfect solution for indoor or outdoor advertising. All banners are hemmed and eyeleted as standard, making it quick and easy to hang up your banner wherever you wish for it to be displayed. We also provide different finish and fixing options to suit your needs, select your desired banner below.